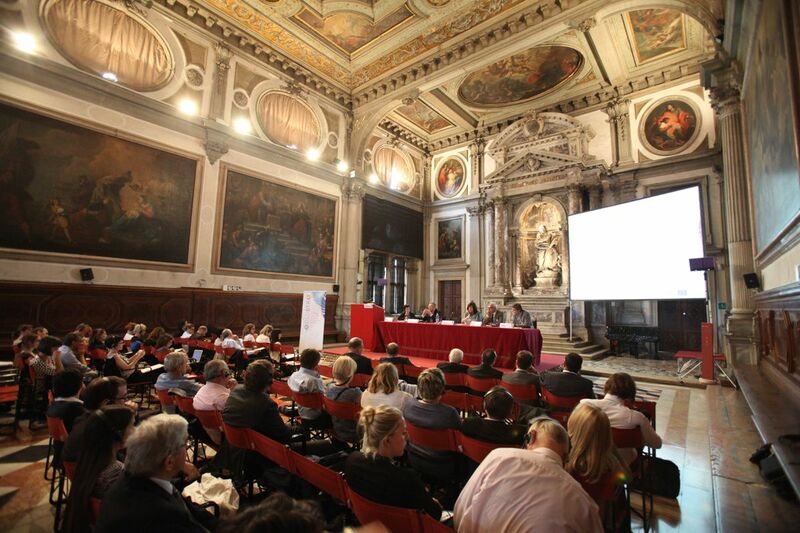 The final conference “Clustrat – new concepts and policies to promote clusters in Europe” is the final act of a successful project coordinated by the Veneto region and co-funded by the European regional development fund. 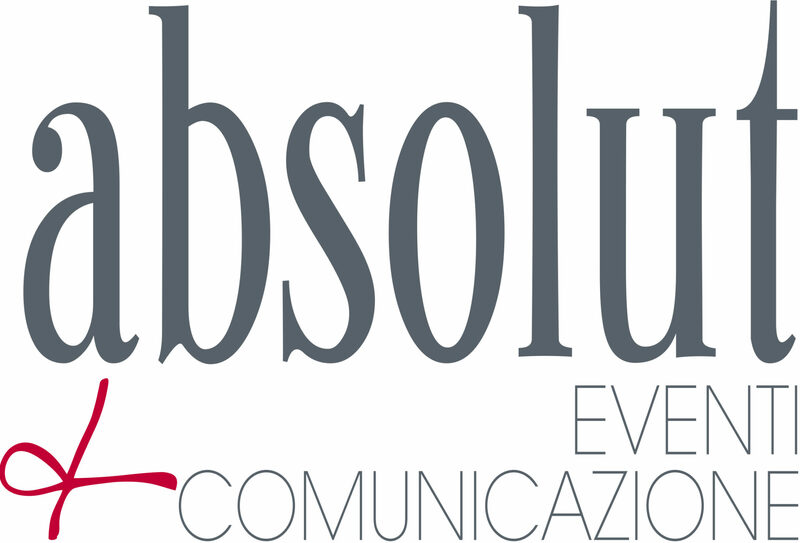 A project that exalts the cross-competence. 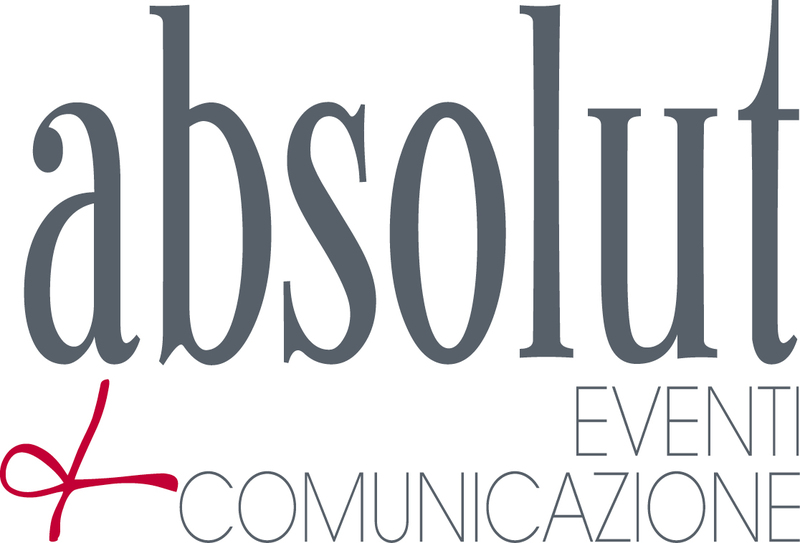 Absolut coordinates and manages the International Conference and the related communication, the pre-event to the stakeholders and the in-location, in addition to the pre and post-event press office activity. 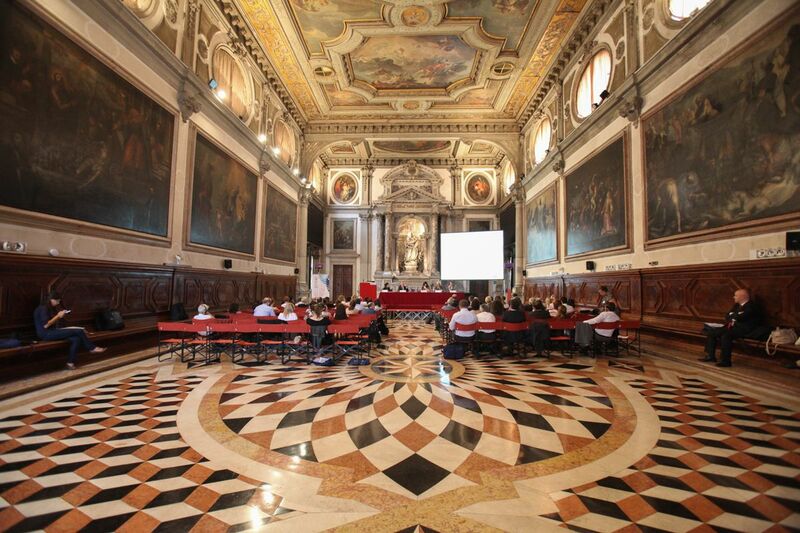 The meeting takes place in Venice, in the precious venue of the Scuola Grande di San Giovanni Evangelista, chosen within a list of selected locations. 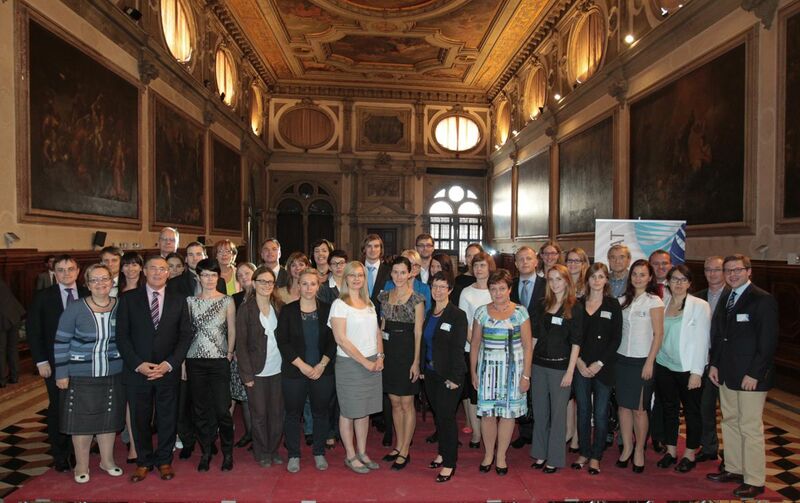 About 150 international delegates are present. 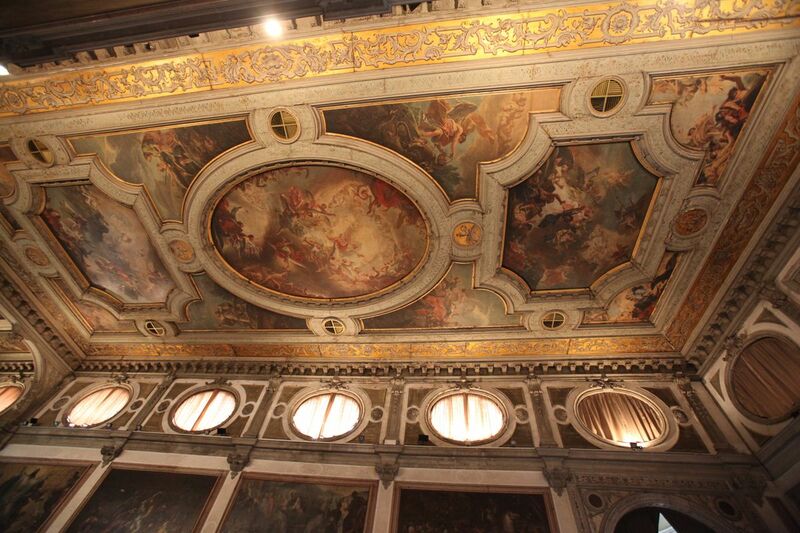 The event ends with a gala dinner where more than 100 people are involved.